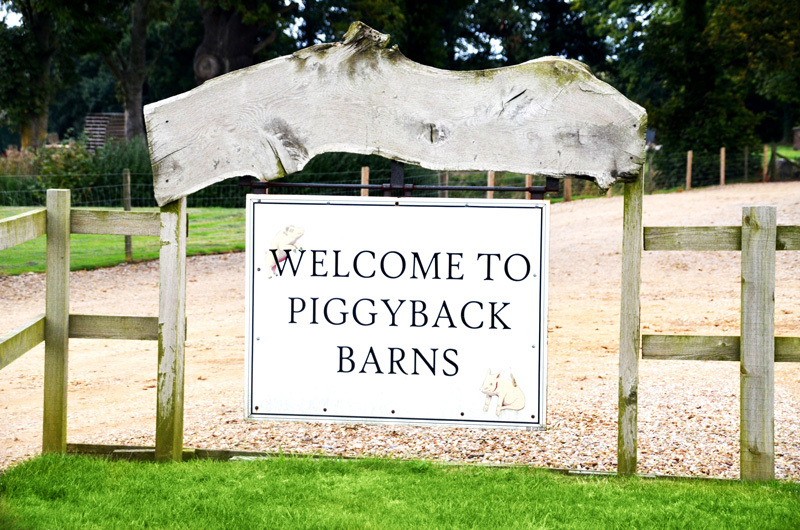 Piggyback Barns is a family business run by Tony and Lizzie Pointer. 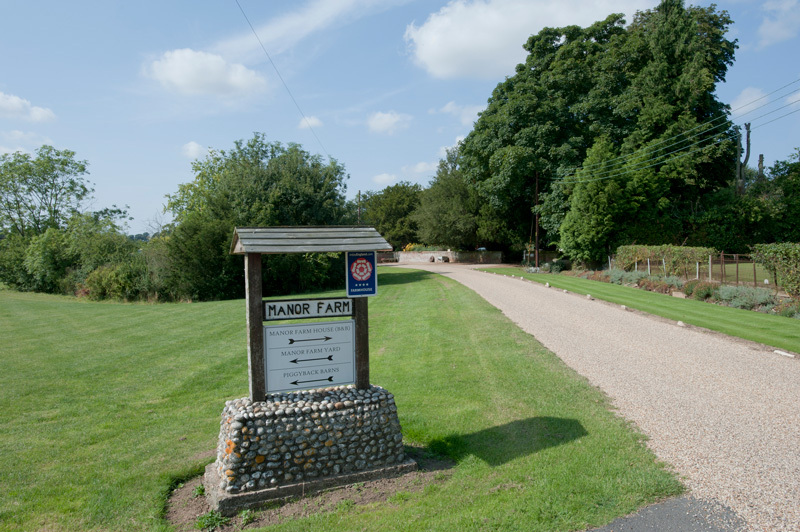 Situated in the stunning North Norfolk countryside on 500 acres of land, 100 acres of which is woodland, the owners consider themselves extremely fortunate. The farm is home to a myriad of different species of birds and fascinating wildlife which is on display every time you venture out. Taking a quiet seat at one of the first floor balconies is also a great idea for the wildlife fans among you. 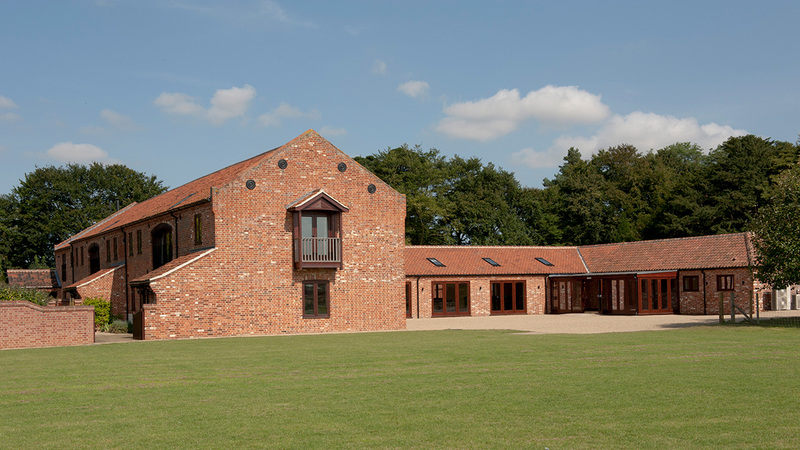 Built 180 years ago the red brick barns have been elegantly and sympathetically converted into three very well appointed holiday homes. An ancient moat and grassed pathways provide the opportunity to take relaxing walks and comes highly recommended and encouraged by the owners. The pathways on the land are signposted for all to enjoy and guests can enjoy a break with benches at many of the ponds situated around the farmland. 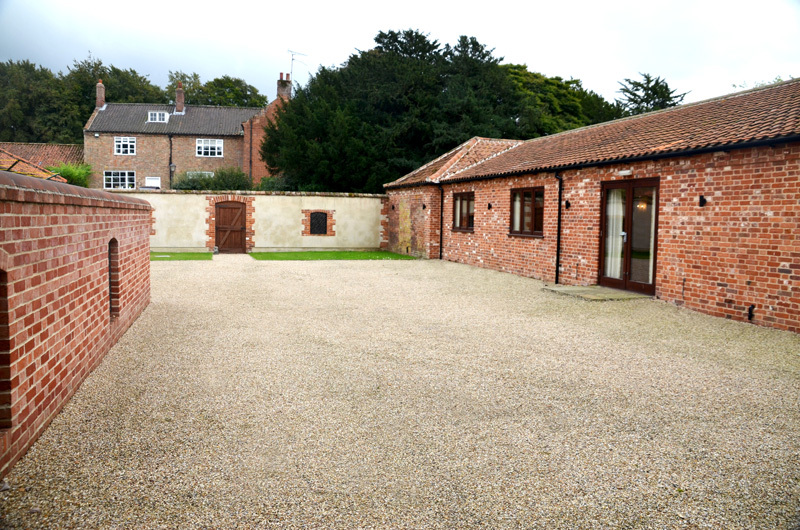 Adjacent to Piggyback Barns stands Manor Farm house, occupied by the family. It has been situated on the 500 acres of moated land since before 1085; the property is Grade II Listed and was once part of The Cranmer Estate until it was split in 1941 when the Pointer family purchased the farm. 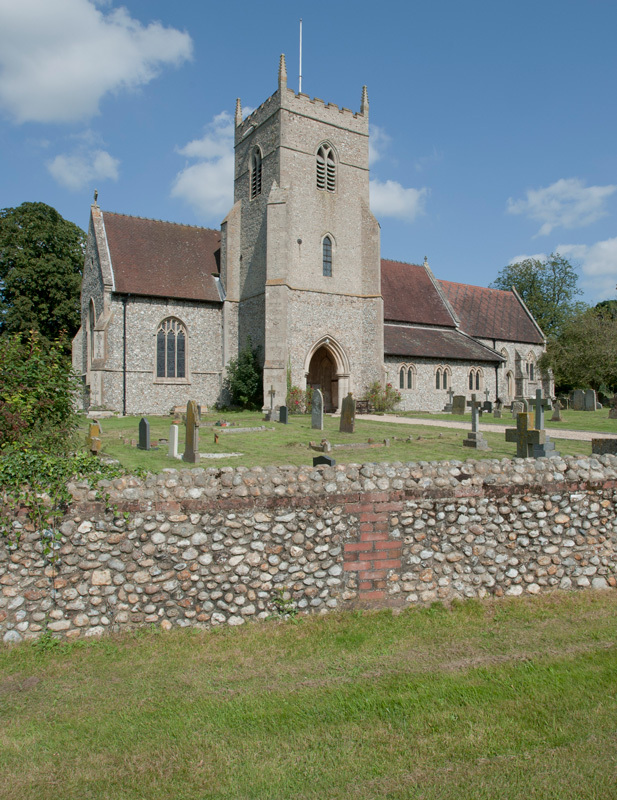 The local church is a 2 minute walk from the barns ideal for all those looking to hold their wedding ceremony in this stunning location.